Gail’s interest in Real Estate began when she and her husband purchased their first home. They later added a set of flats to their portfolio and then decided to build a new home. Early in her working career, Gail was employed in the banking industry while studying accounting. She used her accounting and banking background to start her own business in bookkeeping, helping each company grow to their fullest potential and even outgrowing their need for her skills gave her great satisfaction. Active in the community she is a past president of her communities soccer association as well as a past treasurer of the provincial soccer association. 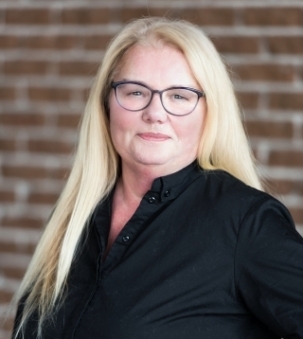 Gail’s real estate career began in the nineties and she has had great experiences from helping the first time homebuyer to helping that investor add to his or her portfolio. Gail is excited to be a realtor with Royal LePage Atlantic and to be with such a team as Summit Group Halifax.